Our fixed-rate used car loans feature flexible loan amounts from $5,000 to $100,000. Choose any car you want and even the repayment terms of your loan. We believe your mechanic should be knowledgeable, experienced, and friendly. There is no reason to expect anything less from your auto repair specialists. For preeminent service, a huge selection of vehicles and much more, come to the Fuccillo Autoplex of Nelliston! Our car dealerships in Nelliston, NY, provide you with a stunning array of new and pre-owned vehicles. We also have experienced service professionals, finance experts and more working at all of our locations to ensure you have the ultimate car-buying experience. Visit Fuccillo Autoplex of Nelliston for hugely satisfying experience today! Come see the impressive lineup of new cars available at the Fuccillo Autoplex of Nelliston. If you want a new Ford, we have plenty of models on our lot. From the new Ford Focus to a Ford F-150 pickup, we’ve got you covered. Prefer to take home a Chevy? We have new Chevy Equinox SUVs and Silverado trucks, too. Or, you can buy or lease a new Jeep Cherokee SUV, a Ram 1500 pickup or a Dodge Durango. Upgrade to a more luxurious ride and take home a Chrysler 300 sedan. If you want to take a look at our used cars, we have plenty in stock as well. Come find a used Ram 1500 pickup or a pre-owned Jeep Grand Cherokee. It’s as easy as can be to find the new or used car you want when you visit one of our many locations! Once you’re ready, one of the knowledgeable experts at our finance centers will help you with your purchasing options. Ensure that you get a solid return on your investment by keeping your vehicle in top condition. 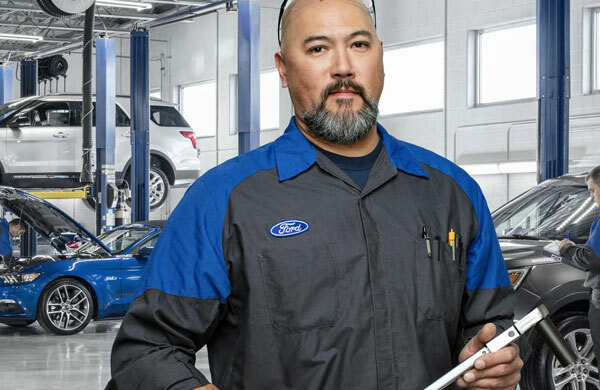 We have Ford, Chrysler and Chevy service centers at our various locations. Whether you need a simple oil change or more extensive repairs, our service techs can handle the job. We have on-site OEM parts centers, too, so you can order any part you need for your car. The Fuccillo Autoplex of Nelliston is located right on State Hwy 5 in Nelliston, NY. You can visit any of our Fuccillo dealerships and find the perfect car for you. We serve customers from Amsterdam, Gloversville, Saratoga Springs, and beyond — so come speak with us today!